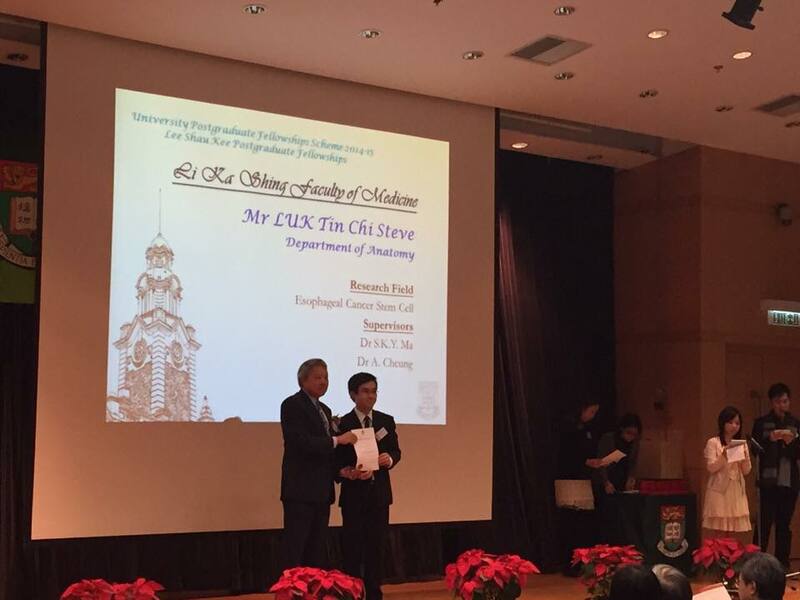 Steve, our new PhD student, received the 2014-15 University Postgraduate Fellowship in recognition for his outstanding academic record. Congrats Steve! !